Create a network with the HR professionals and companies in your community. You will have the opportunity to earn professional development credits (PDCs) for attending chapter programming approved for SHRM-CP and SHRM-SCP recertification. 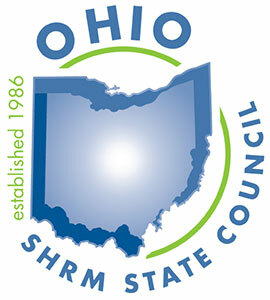 Bottom line, becoming a member of SHRM and a local chapter is a winning combination!